Chris earned both a Bachelor of Architecture and a Master of Architecture from University of Texas of Arlington. He began his career working on urban planning, retail, commercial and mixed-use projects. Chris has worked across the United States and Hawaii, as well as around the world, including Great Britain and Costa Rica. For more than fifteen years he has continued to work with-in these varied market sectors, as well as integrating large format and interactive digital technologies into architectural designs. 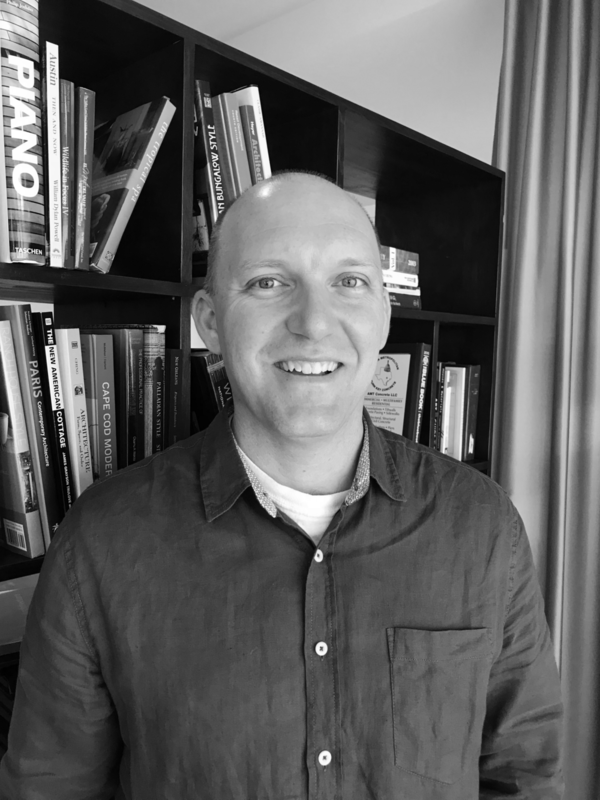 Chris is a licensed architect and holds LEED AP credentials.